Hedweld Engineering, the leading designer, manufacturer and exporter of mining and safety equipment has officially opened its new advanced manufacturing facility in the Hunter Valley. The $8 million plant, which was established with the help of a $2 million Manufacturing Transition Programme grant from the Australian Government, will house some of the world’s most technologically advanced machinery that will significantly boost the company’s production capacity. The new plant will also allow Hedweld to diversify into new sectors such as the agribusiness, defence, construction, civil engineering and underground mining markets. Assistant Minister for Industry, Innovation and Science, Craig Laundy, who attended the official opening of the new facility, said the expansion would enable Hedweld to increase its competitiveness, create skilled job opportunities for the Hunter Valley and increase exports. 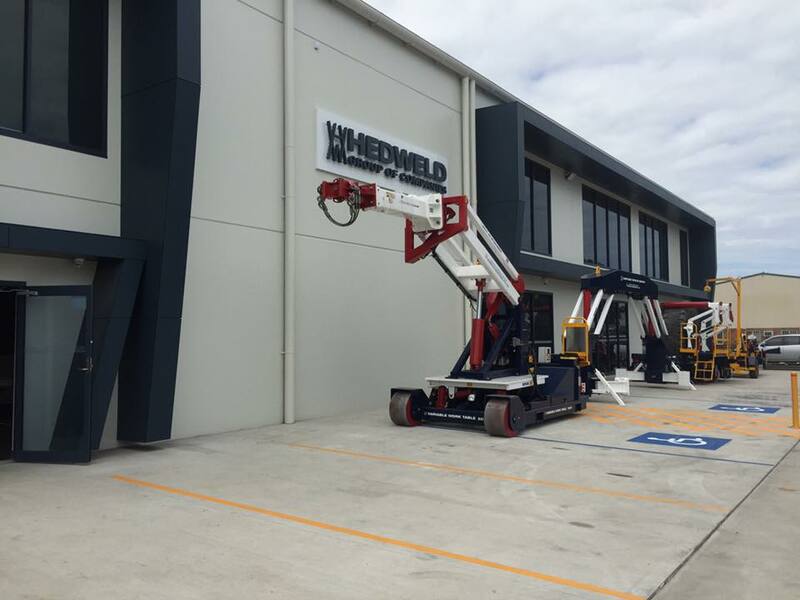 “Hedweld has invested in a world class manufacturing facility using the world’s most advanced robotic metal processing technology and equipment,” the Minister added. The Manufacturing Transition Programme provides manufacturing businesses with grant funding to increase competitiveness and supports capital investment projects that help businesses to move or expand into higher value and/or niche manufacturing activities. The programme also helps businesses build skills in higher value and knowledge intensive activities in new or growing markets.